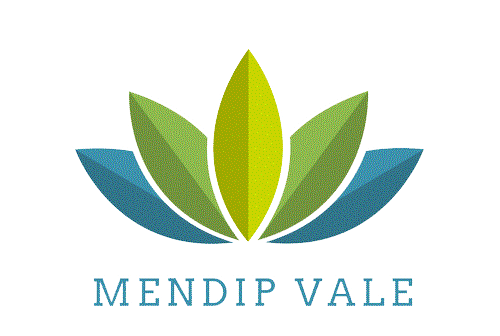 Mendip Vale Medical Practice is committed to providing safe and effective care for all of our patients. If you have any specific preferences that would assist in the way the practice and staff communicate with you please let us know. We can take steps to ensure we are communicating effectively with you - your local Surgery Manager will be delighted to assist. There are a number of ways we can provide our services to best meet your needs. At each of our sites we have a hearing loop available, this is situated at the reception desk and as it is portable can be moved to consultation rooms. If sign language would be helpful we can arrange with Action on Hearing Loss to provide British Sign Language (BSL) during your consultation. We can provide information in large print and our website has a tab at the bottom to change the view, adaptable to many different web browsers.